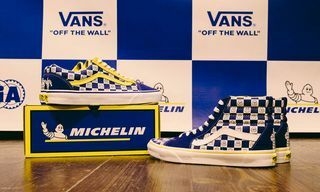 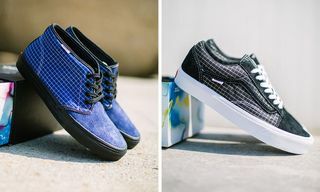 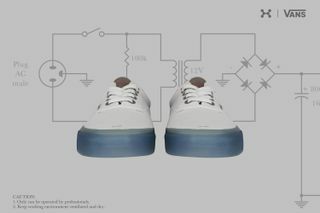 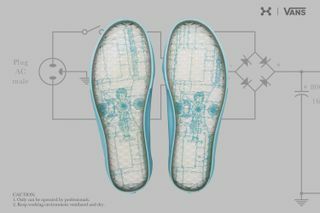 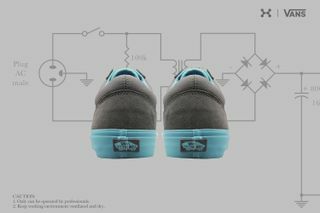 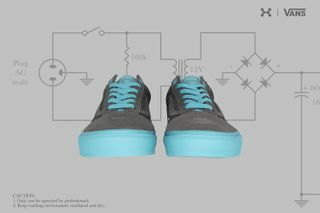 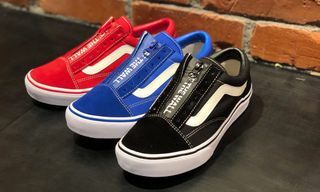 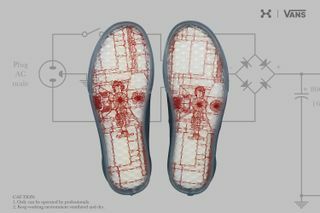 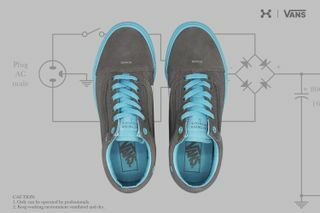 Key Features: Textile and suede construction, each pair includes a tag that acts as a remote control metal board for lab operations, transparent sole for the Vans Era exposing an inside structure graphic of the ozone generator, both pairs incorporate red and blue holes that follow the input-output principle. 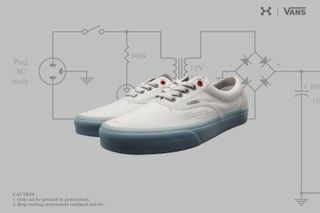 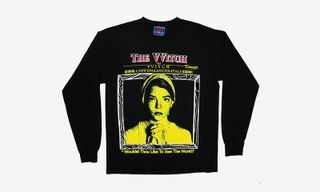 Editor’s Notes: After dropping a super limited series of Vans sneakers in 2016, LA-based imprint C2H4 is back at it again, but this time with their first official collab with Vans as part of its SS18 “Zero Gravity” collection to reinterpret the Vans Era and Old Skool silhouettes, inspired by ozone generator machines. 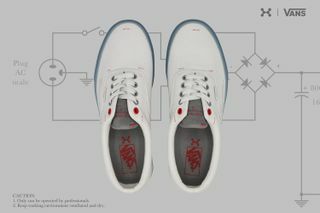 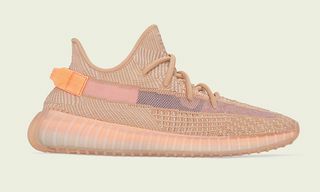 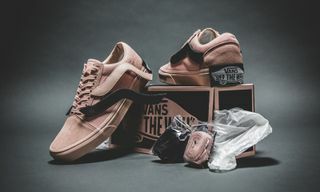 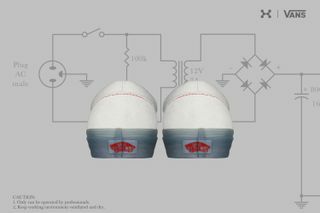 Extremely limited to 150 pairs per style, the shoes are presented in a uniquely designed box which resemble an ozone generator housing as well to complete the respective theme. 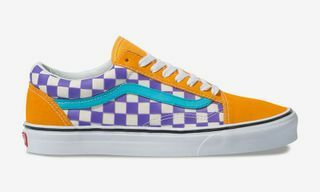 Now, here’s how to cop Vans’ new “Checkerboard” Era Pro.